Like Kanye and Kim coming together and blessing us with the term “Kimye,” in Australia, donuts and gelato ice cream were not meant to be apart. 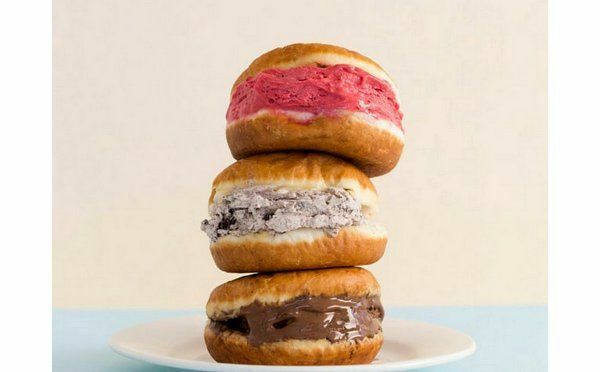 Thanks to the imaginative wizardry of Gelatissimo, the world has finally been given the donut gelato sandwich! The gelato donut was originally started in the Brisbane branch of Gelatissimo, a gelato chain in Australia. The popularity of the gelato donut quickly made its way to all the chains around Australia. Now, all visitors(and locals) have a chance to get their hands on these delectable creations.